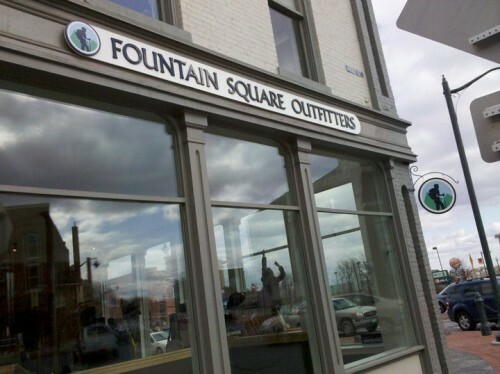 Fountain Square Outfitters (FSO) provides multifunctional apparel and outdoor gear to get you outside and having fun. Brands include Patagonia, Toad & Co, Outdoor Research, Asolo, Darn Tough Vermont socks and many more. FSO has the gear, you bring the Adventure. Open Monday to Saturday, 10 a.m. to 6 p.m.
Sundays, 11 a.m. to 4 p.m.